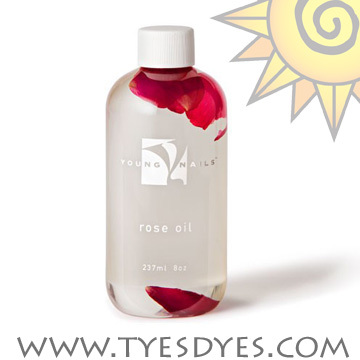 Young Nails Rose Oil 8oz. Sun Palace Nail Supply, Medford Oregon. Click the button below to add the YN Rose Oil 8oz to your wish list.